All items = Stamina enchantment, only weapons Shock or Prismatic onslaught enchantment. Just dont forget to unlock your passive skills!!! can this build work with a different race and be just as good or at least be close enough? But you can you every race, Elder scrolls is unique in this, you can play all builds with each race :D.
There are better races tho, than imperial, for example argonian = more healing, Bosmer = more stamina recovery. honestly i’m new to ESO so i don’t know much. i like this build, i was hoping you could put like where to spend lvl up points and champion points, if so that would be great. so far though i have only been upgrading my stamina because i don’t know what else to do. something i noticed was that my magicka is already like 12k without me even upgrading it and i know that it’s not the gear i’m using. I plan on using this build so if you do that, i can keep you informed about whether or not this is an excellent build. Green tree = *Lover – spend a lot of points to Mooncalf. *Shadow – spend other points to shadow ward. Blue tree = *Apprentice – Spend 20 points to Blessed. *Atronach – Master at arms put there 10 points. 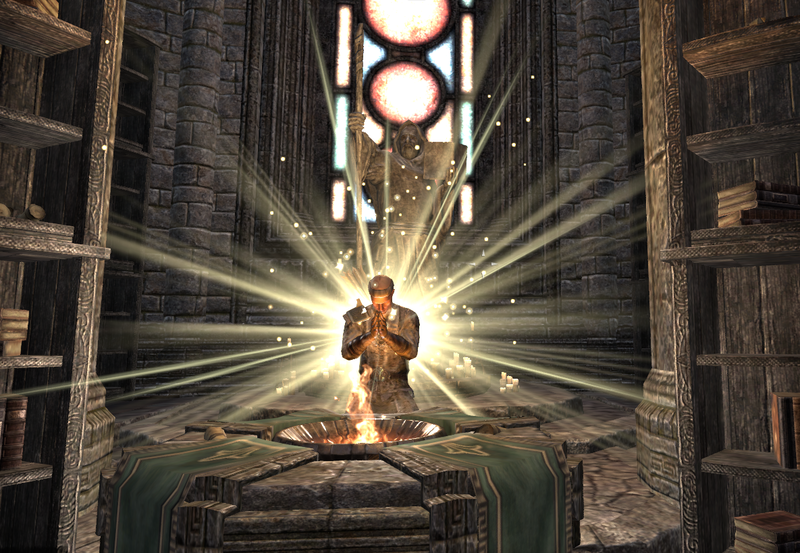 *Ritual – spend at least 20 points to piercing and 20 points to precise strikes and other points spend on mighty. To your second question, spend all your lvl points on stamina! If you have 12K of magicka, It could be your racial skills, armor enchantments, other passive skills, food… Just check, If you can change the numbers to stamina, If you cant, so its only good to have more magicka :D.
And yes, inform me about your practice with build! yeah, start with build now If you want, but you will be weaker, than cp160+ players so pvp will be a little bit harder :D. Just dont farm for sets, its not a good idea, because you are low level now. Surely spend all points to stamina, because stamina scales with all your stamina based abillities! As I sad, dont farm sets now, just take 5 pieces of Hundings rage and 3 pieces of other craftable set for example nights silence set is good! And dont forget to equip jewelry with robust trait (every bonus to your max. stamina is counting, remember this 😀 ). Find a good crafter, he will craft for you these sets. And buy that jewelry from guild traders for example. When you will reach cp160 start farming for better recomended sets, you will see, that in pvp its hard to stay alive without good sets :D.
one thing again, uhm which passives should i pick for this build ? Unlock all of your class lines passives, one handed and sword passives, bow passives, all of alliance war passives, and provissioning and alchemy passives. Also there are some useful passives in lagerdeman line (reduce stealth cost) and in soul line. If you are already in fighters guild and undaunted guild, unlock their passives too. All of that will take something around 150+ skill points. For low levels are most important class passives and weapon ones. Hello. I love this build so far. Im kinda a noob. Could you please list how many champion points you used in this build. Thanks. Sorry for my absence on forum :D. So lets use all of your collected champion points but If you are lower level use points, that will reduce your stamina cost, increase spell resistance and that will increase healing power. For someone new, how easy is this build in PVP/PVE? Take into account that some MMOs experience and I know I’m playing support/back line damage.. But to me, I feel like this game is a bit melee favored. again sorry for my absence on forum! Sure you can play a melee with this build, but you will propably fight with more aggressive builds so far, so stay back in big fights and you will be more useful like support or stamina healer (stay close to the tanks and fighting dps and try to heal them with vigor and other healing abilities + sometimes hit some enemy player, or shoot him with poison arrow). Or you can camp near recent ,,hot spots´´ and ambush someone with snipe ability. For PVE you will pass with this build without problems, only trials could be a problem for you as a stamina healer. This is my playing style :D. You can experiment has you wish! I am new to this, but don’t you morph your Rushed Ceremony skill? ah yes, you are right! I morphed it into the Breath of life skill. Its more useful for healing in big battles, but you can pick the other morph for saving some magicka :D.
Since the Immovable skill has been patched (you cant use it If you arent wearing 5 heavy armor pieces), the best substitute should be Restoring Ward. I’m a noob, but I like the sound of this build. I think I’ll give it a go.